While the United States Mint didn’t release new coins last week, those that launched at the beginning of the month maintained a steady stream of sales. They include the silver dollars honoring Mark Twain, the clad dollars depicting former President Richard M. Nixon, and the quarters commemorating Shawnee National Forest in Illinois. Products of each were among the Mint’s top sellers. The U.S. Mint published sales updates to 226 numismatic products. Fifty-nine of them outperformed their prior weekly sales compared to 130 previously. Four of them increased by more than 1,000 units compared to 6 previously. Twelve had their sales reduced compared to 5 previously. 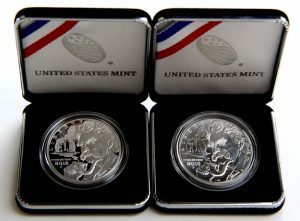 Mark Twain Silver Dollars in proof and uncirculated combined for a weekly increase of 6,849 coins. That lifted their combined sales to 58,623 coins, or 16.7% of the possible 350,000. Mark Twain Gold Coins, meanwhile, logged 807 for their weekly gain. A total of 14,065 coins have sold, representing 14.1% of the maximum 100,000. Below are tables showing the latest sales for U.S. Mint numismatic products. The sales period covers Feb. 8 to 14. Products with an asterisk (*) are no longer available. 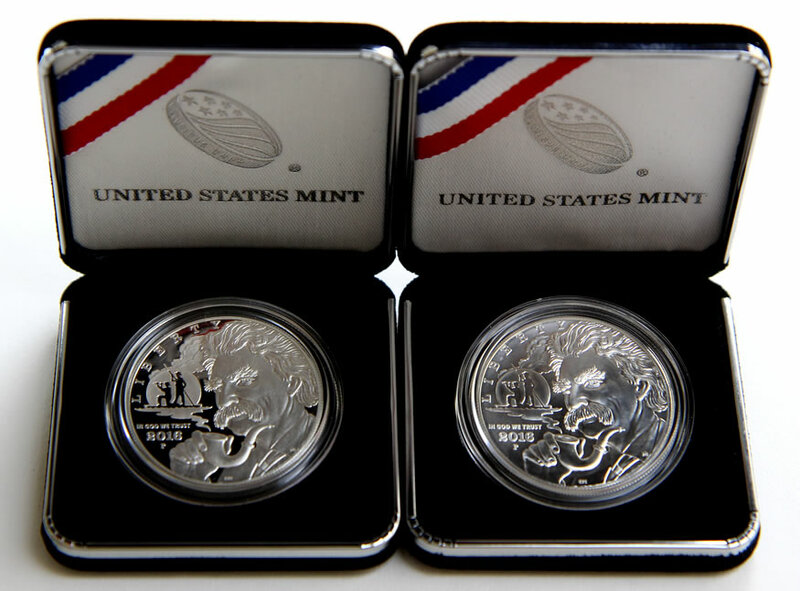 A little surprised the 2015 silver proof sets are still available from the mint. That’s a pretty low mintage. I am shocked at the very low sales figures for the $5 gold & $1 silver Mark Twain commemorative coins! Both coin designs are the best I have seen in years as far as U.S. Mint commemorative coin programs go IMHO. But with 3 price increases on the $5 gold MT coin in just a month, I don’t see any rush for the collecting community to buy them now! Glad I got in on first day of issue on the gold coins. Good luck in your collecting everyone.